We’ve got some hot wheels in store for you in this week’s vehicle spotlight! 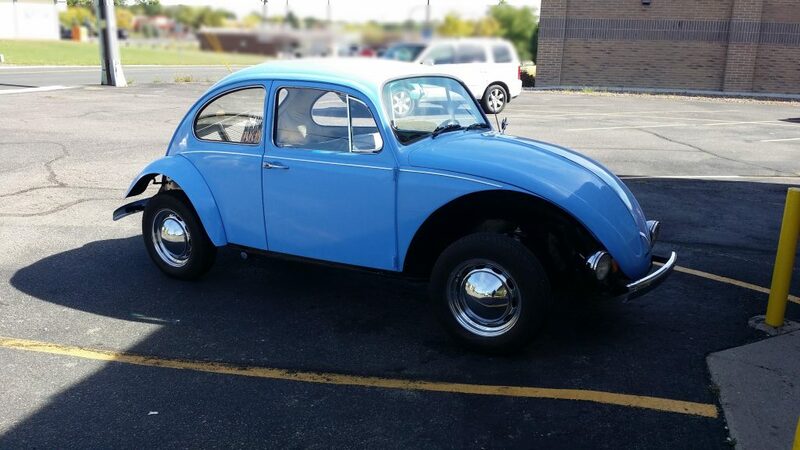 It’s a 1976 Volkswagen Beetle, that came to us as a Colorado Public Radio car donation. There are some shiny pictures of this little bug below, as well as a few facts you probably didn’t know! 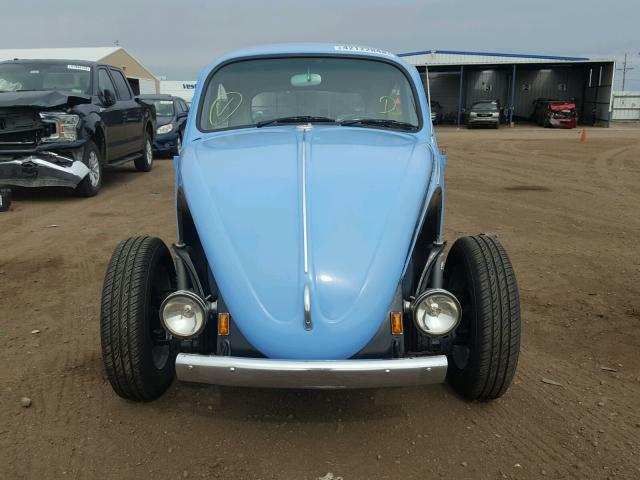 The Volkswagen Beetle truly an iconic car, and this ’76 model has a quirkier frame than we are used to seeing nowadays. 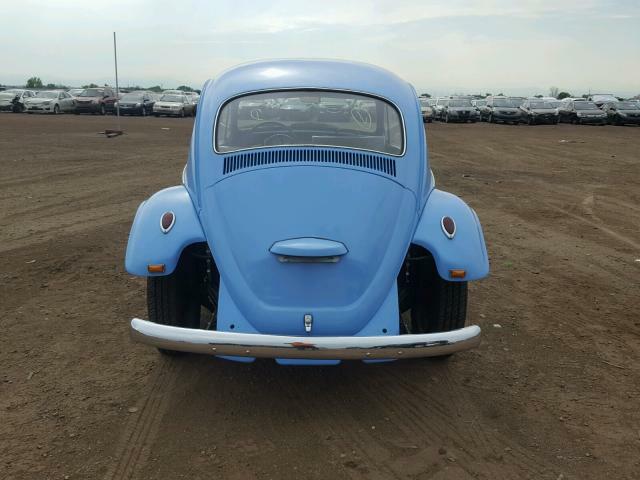 The Beetle holds the record for the first model ever to sell 20 million units and was the most popular Volkswagon until 2002. 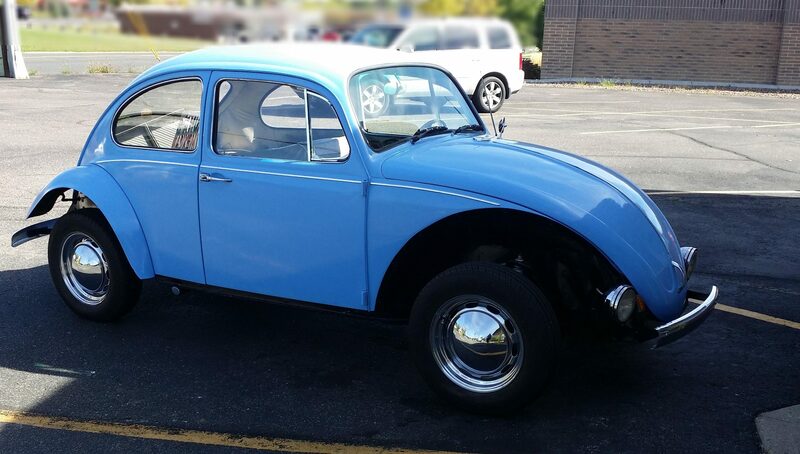 Even crazier, this car is the size of a blue whale heart (and possibly the same color)! This car, with its storied past and bright future, even supports local public radio! The generous owner of this neat little ride decided the only way forward was with a Colorado Public Radio car donation. Colorado Public Radio is a statewide network located in Denver, with three distinct services. Those services are news, classical music, and OpenAir, which is adult alternative music. Colorado Public Radio depends on private support – including listener support – which provides 95% of their budget. Even if you don’t have an iconic vehicle, you can show support with a Colorado Public Radio car donation. It’s easier than it seems! You will get a tax receipt for your generous donation. Best of all, Colorado Public Radio will receive between 75-80% of the gross proceeds! All you need to do is call us at (877) 709-2277 or visit our website to get started. A tow agency will contact you soon to schedule a pickup, and your donated vehicle will be picked up in no time!